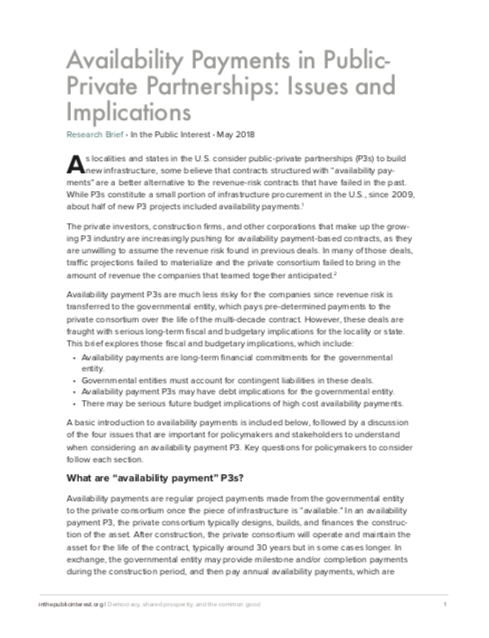 A research brief providing an introduction to availability payments, followed by four issues that are important for policymakers and stakeholders when considering an availability payment public-private partnerships. 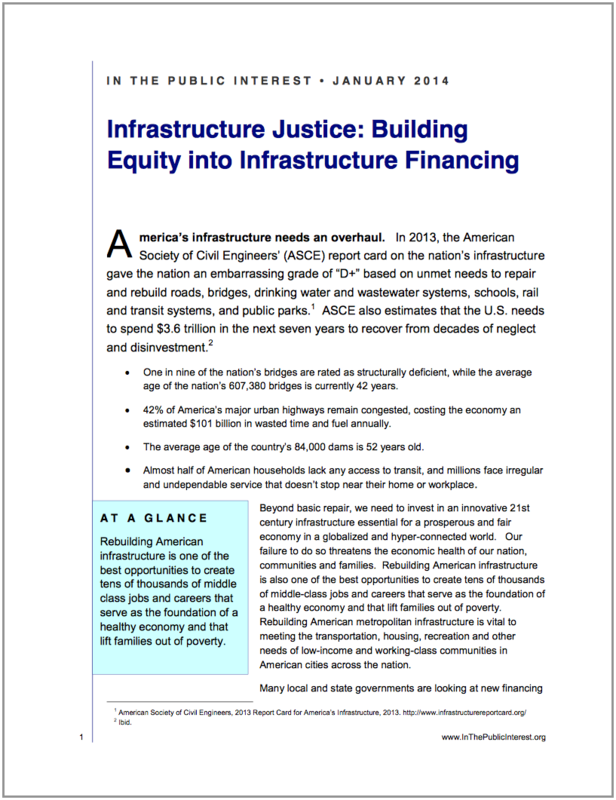 A fact sheet explaining how the Trump administration’s infrastructure plan incentives the privatization of America’s infrastructure by promoting private financing and asset sell-offs. 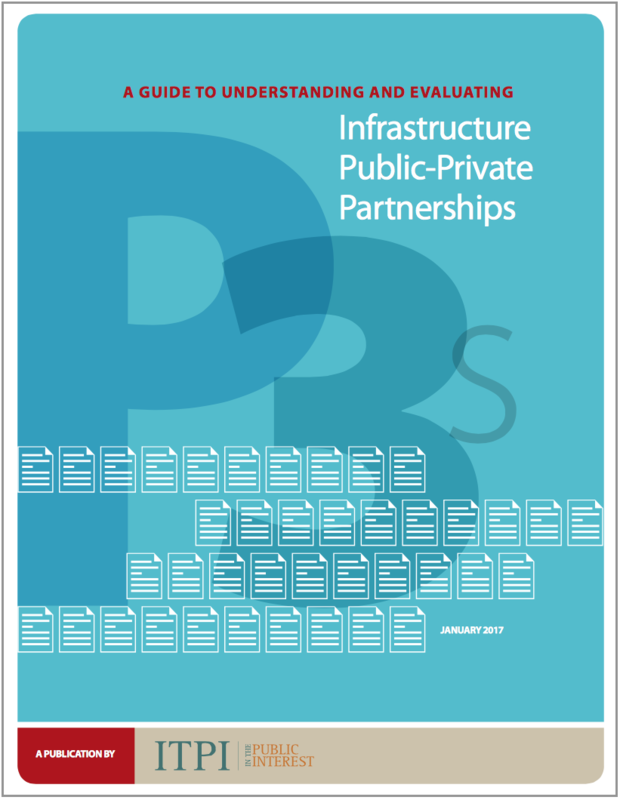 A guide to help advocates, policymakers, and other stakeholders better understand and analyze public-private partnership (P3) infrastructure proposals, contracts, and related legislation. 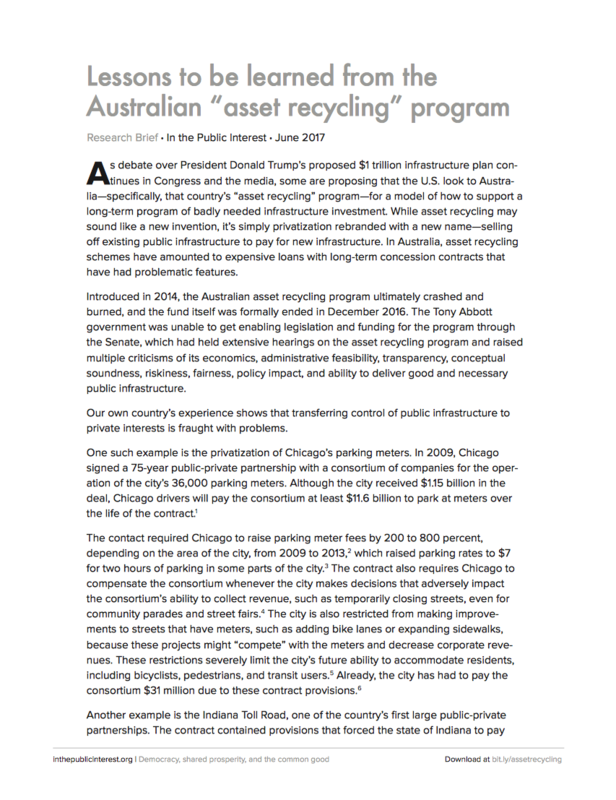 A research brief revealing the Australian “asset recycling” program as simply privatization rebranded with a new name—selling off existing public infrastructure to pay for new infrastructure. 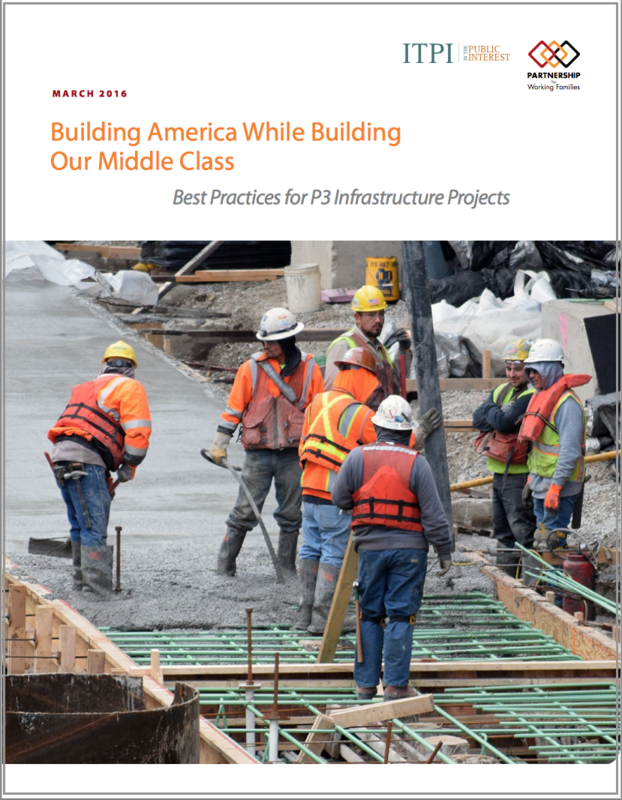 A report describing best practices to ensure that public-private partnership (P3) infrastructure projects help tackle inequality and create middle class pathways for disadvantaged communities. 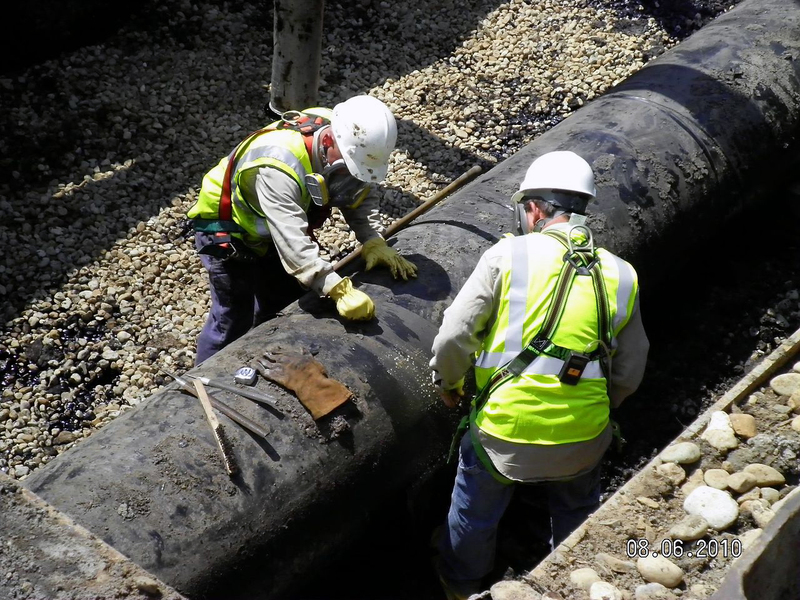 A report outlining goals and principles to ensure public-private partnerships (P3s) are structured to benefit the public, local economies, and double-bottom line investors. 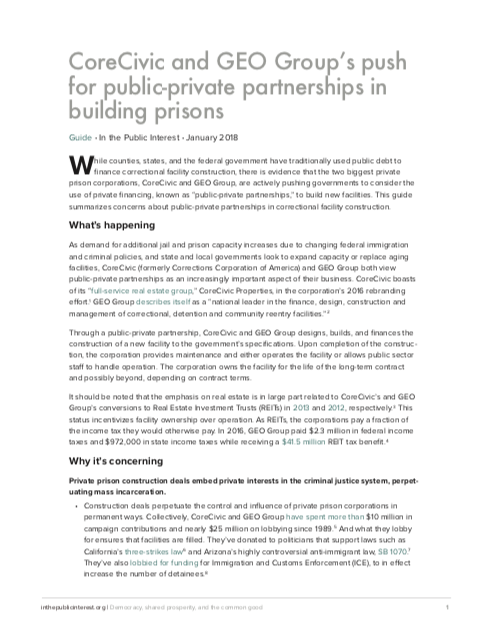 Looking for our resources on criminal justice and immigration, public education, social services, or other areas of government?